We offer a number of treatments in our Harley Street Clinic; Osteopathy, Massage & Acupuncture. 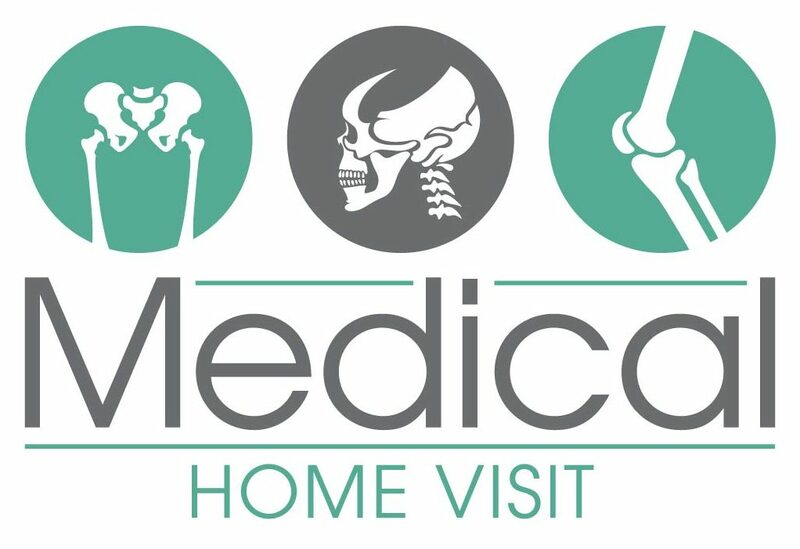 At our clinic, you will be assured to obtain the same medical treatment you receive from our Home Visit Services. Having treated famous celebrities and sports personalities, we are one of the best London Spine Clinic in Harley Street. In the emergency situations, you can visit our London back pain clinic and get cured of any back and spinal ailment in the fastest amount of time. Specialist Osteopathy, Sports Massage & Acupuncture clinic in the heart of London. Our Harley Street Clinic is based at 2 Harley St, Marylebone, London W1G 9PA. You will find us just off Cavendish Square and Queens Anne Street. Our clinic is minutes away from Oxford Street, Regent Street and is a walking distance from Cavendish Square and Oxford Circus Tube Stations. Sports massage is targeted on the treatment of the soft tissues. The goal is to aid recuperation from training or personal injury or to warm-up and relax just before exercising or competition. Our Massage Therapists use tried and tested techniques on a number of high profile athletes, so you know, you’re in safe hands. 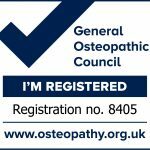 Osteopathy is drug-free, non-invasive manual therapy that mainly focuses on improving the health of the whole body by manipulating and increasing the musculoskeletal framework. An Osteopathic physician will aim at the joints, muscles, and spine.It is considered as reciprocal therapy, used for conventional treatment to improve health. Acupuncture is a form of treatment that involves inserting very thin needles through a person’s skin at specific points on the body, to various depths. Our team have a number of years experience in treating patients who have been having a back and neck pain, using Acupuncture to cure their pains.